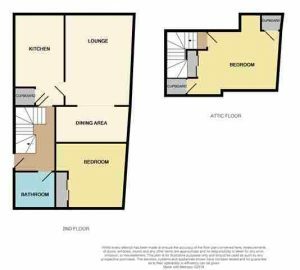 Download Prospectus (1.04 MB)Request Home ReportWhat's in a Home Report? 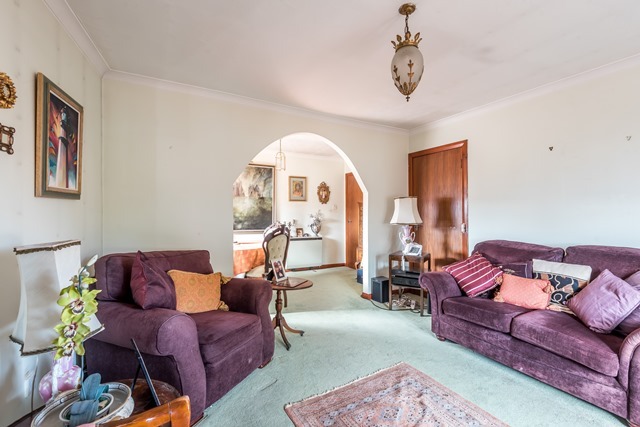 Hallway, Lounge open to Dining Area, Kitchen, Bedroom, Bathroom. 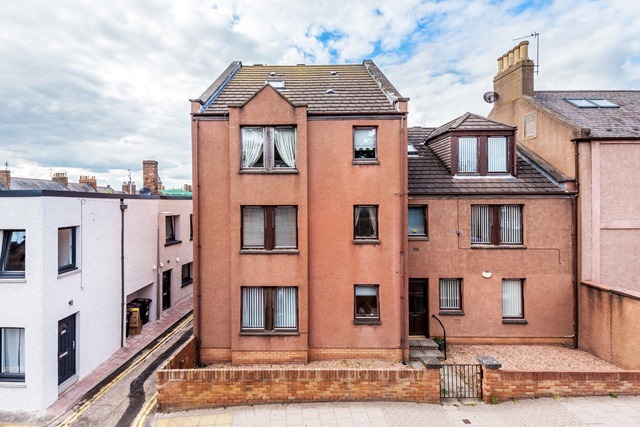 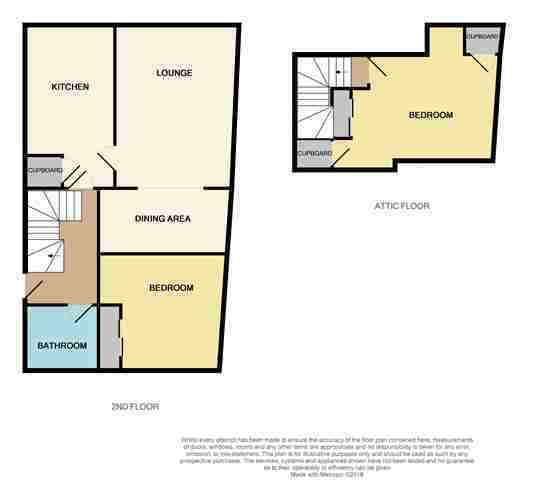 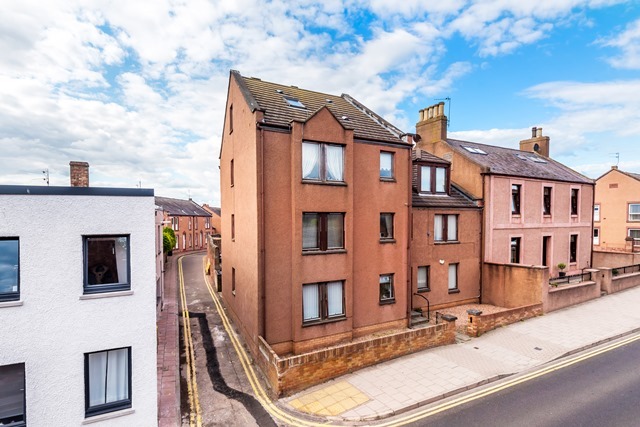 This is a very attractive bright and airy TOP FLOOR FLAT on two levels. 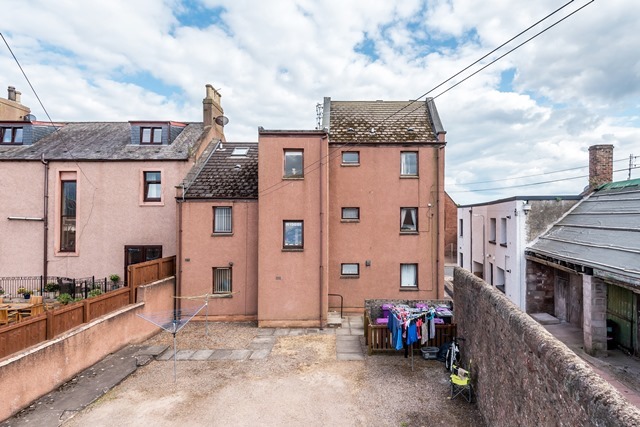 Situated in a central location, forming part of a block of flats which provides splendid generous accommodation. 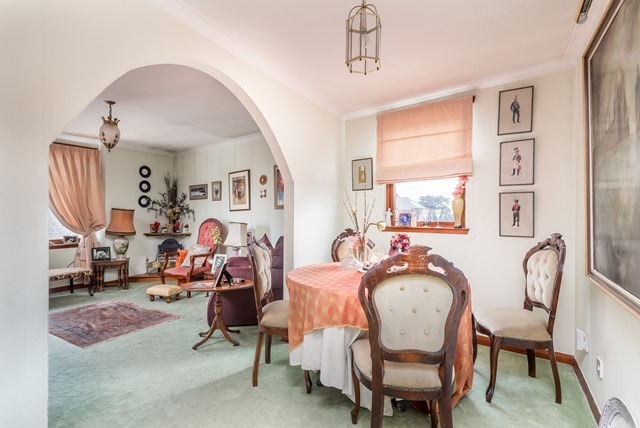 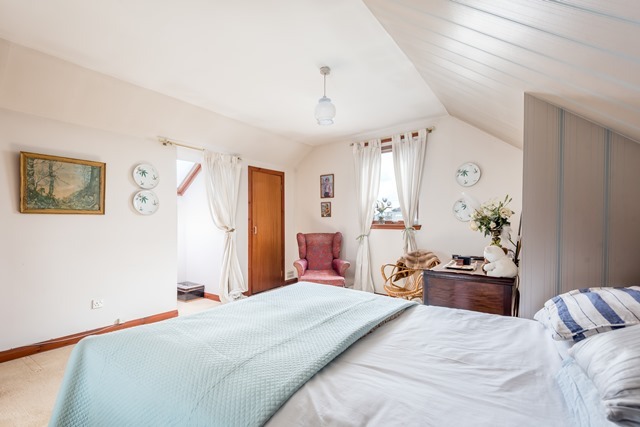 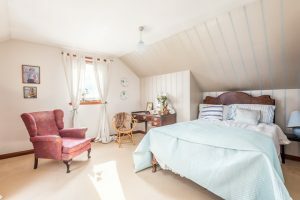 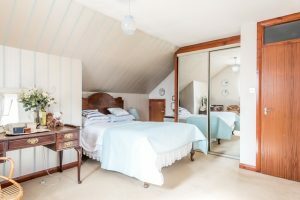 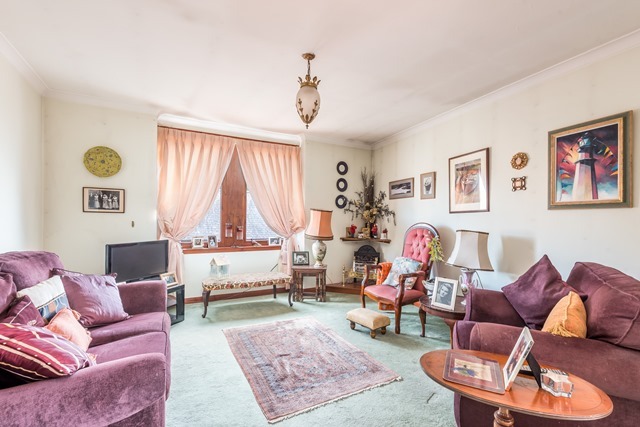 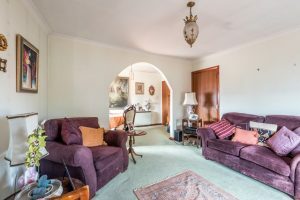 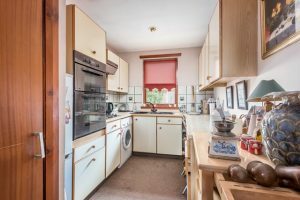 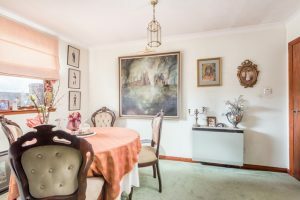 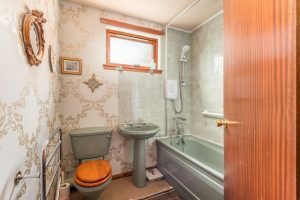 The subjects have been maintained and decorated by the current owners to a high standard, with many additional attractive features, including a well appointed. 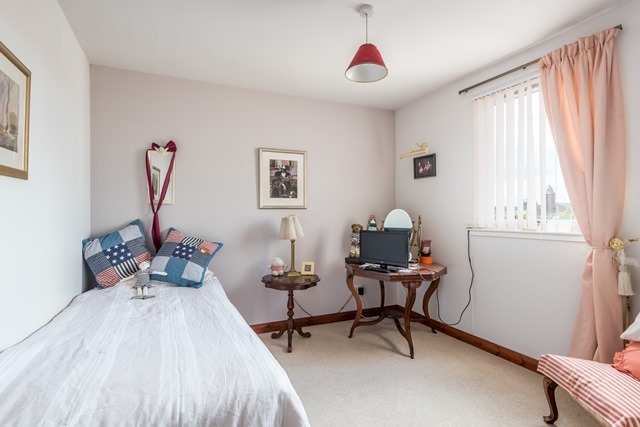 The property enjoys the benefits of Electric Heating and Double Glazed Windows. To the rear is private off street parking. Viewing this home internally is absolutely essential to fully appreciate the space which is on offer.